Join us for a series of three Healthy Regional Cooking classes with local Registered Dietician, Laura McCain! Using local, seasonal foods from Oryana Community Co-op, Laura's three classes will include inspiring discussions around the health and healing properties of cooking and consuming whole foods. She'll provide guidance on honoring traditional mindsets and embracing the cooking process as a joyful time in the kitchen, not as a chore. All three classes will include cooking demonstrations and there will be time to talk, share ideas, enjoy each other's company and, of course, to eat! Laura's philosophy: Food and eating should include friendship, camaraderie and laughter. 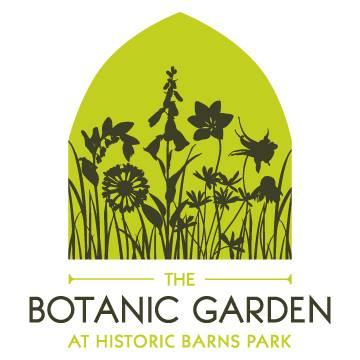 There is no fee for this series of classes — please bring a donation to support The Botanic Garden at Historic Barns Park. These classes are open to the public and advance registration is required. Each class is limited to 25 participants. Laura brings 38 years of experience as a Registered Dietician and Certified Nutrition Support Clinician, including 22 years as Munson Medical Center's Clinical Dietician and Educator. 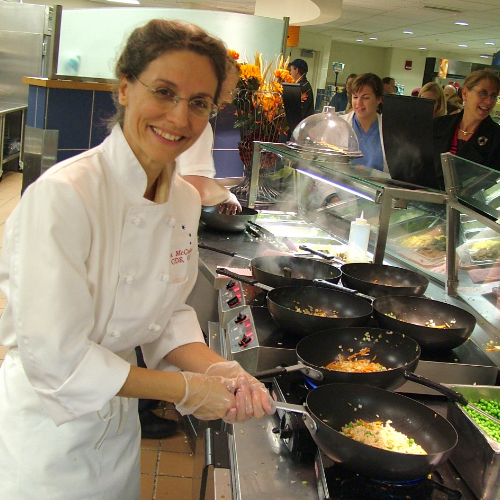 She earned her chef designation from NMC's Great Lakes Culinary Institute in 2003. Laura's passion is translating the importance of healthy nutrition into delicious, easy-to-fix meals while honoring the cooking styles and processes practiced in "the old country."